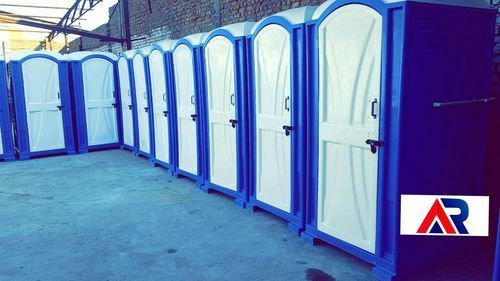 We are a leading Manufacturer of american design indian portable toilet and american design western portable toilet from Faridabad, India. We are the manufacturer of American Design Indian Portable Toilet in all over india. 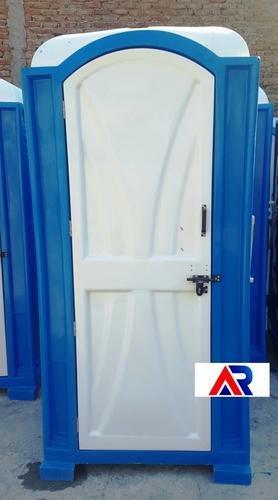 We are the manufacturer of American Design Western Portable Toilet in all over India. Looking for “Cuboidal Design Portable Toilet”?